A cool front moving through the West Texas desert makes me think of autumn. Yet, it is summer. 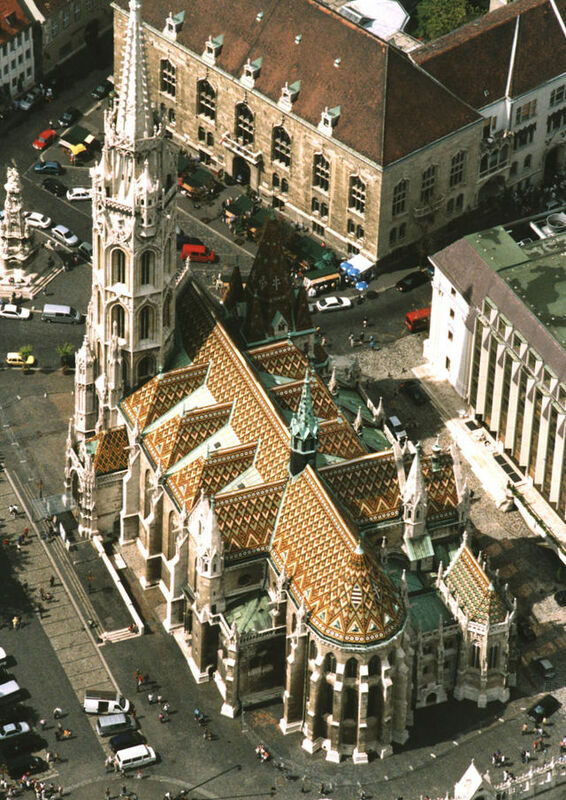 And, it was in the summer of 1867 when Emperor Franz Joseph and his wife, Empress Elisabeth, were crowned King and Queen of Hungary at St. Matthias Church in Budapest. This was quite the event. The Coronation was one of the most spectacular pageants on the Continent and covered extensively in the papers of Paris and London. Liszt’s “Benedictus, the invocation for divine help and guidance, is rhythmic and trance-like, similar to a chant. Annie Finch’s poem, “A Crown of Autumn Leaves” is from her book Calendars, a book of poems organized around ritual chants and the seasons. This poem is so lovely with the repetition of the vowel sounds. The “o” summons the circling of the crown of fallen leaves. The crown of leaves shines…but like the King and Queen of Hungary, so soon it is nevermore.